During our ten year relationship with Cure Kids, the Targa community has raised over $500,000 for this very worthy cause, but the time has now come for us to share our generosity with a new cause. 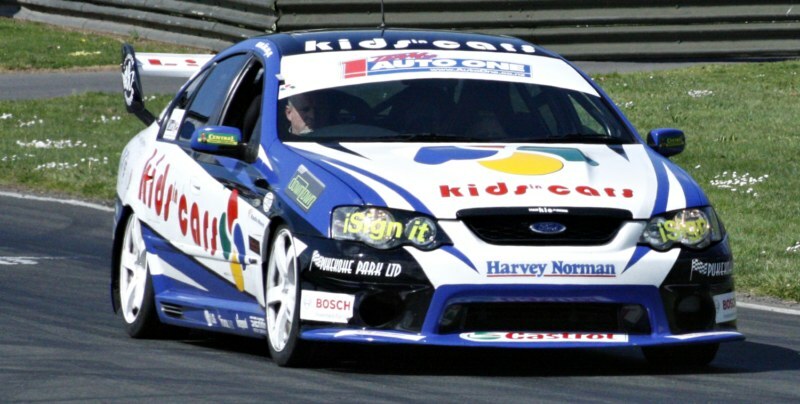 We are proud to announce that Kids in Cars are the new charity of Targa New Zealand. Nigel Karl and his fellow trustees have been providing disadvantaged children the opportunity to get up close and personal with some wonderful cars and help them to enjoy life in sometimes very trying circumstances. The Targa extended family have offered assistance with ride days over recent years and a number of Targa people will already be familiar with the good work they do, so we thought the fit was right for us to help raise their profile and support this wonderful cause. We encourage you to support them throughout the year and suggest you visit their website www.kic.org.nz to get a feel for the good work they do. The Kids in Cars team will be onsite at all our events providing entertainment for the whole family to enjoy, from bouncy castles to promo rides in their very special cars. We will be bringing you lots of updates and ways to help out during the year as we help raise funds to continue their endeavour's. That’s all for now, bring on 2013. Peter and the Targa Team.